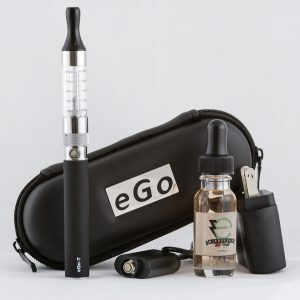 One of the most popular starter kits in the vape industry at the moment is the eGo T Starter Kit. The eGo T Starter Kit has plenty of atomizer options and the choices can get a bit confusing sometimes. 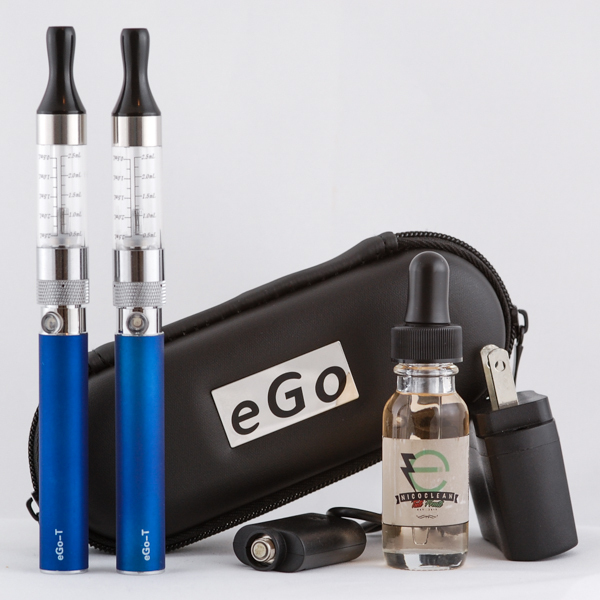 There are plenty of combinations for the eGo T Starter Kit that include Clearomizers and Cartomizers. 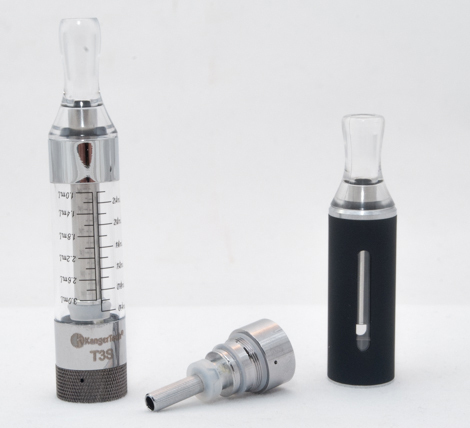 There are many different places you can find eGo-T Starter Kit Reviews and most of them are pretty similar, however the main point to focus on is the type of clearomizer or cartomizer tank the eGo-T battery comes with. With all the different Clearomizer and Cartomizer options for the eGo T Starter Kit, we thought we would give everyone a little help understanding the differences, benefits, features, downfalls and most importantly price, between the different kits. 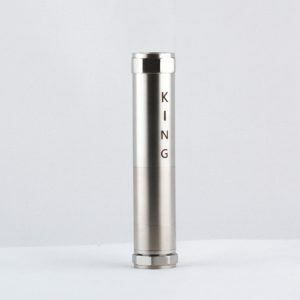 There are varying price points with varying qualities, so let us guide you through the confusing world of eGo T Starter Kit atomizer options. Below are some of the eGo T Starter Kit variations that are available on the market. 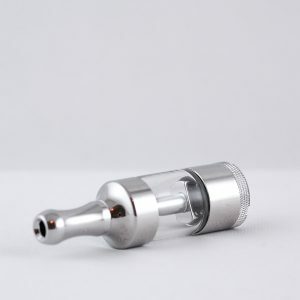 Clearomizer: These tanks have Silica Wicks that soak up the e juice into the atomizer which vaporizes the E Juice, giving a very flavorful, wonderful, strong hit. 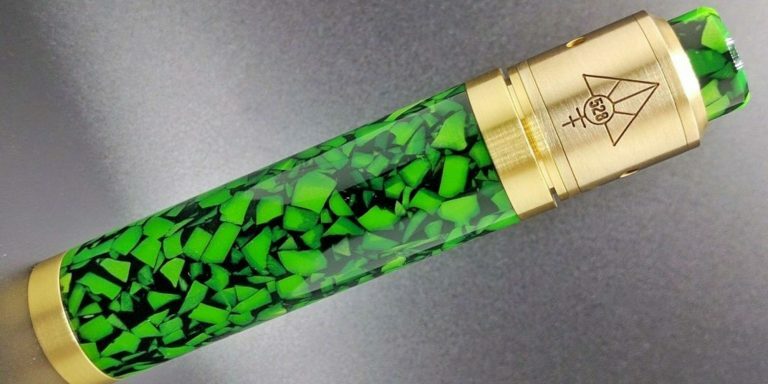 Cartomizer: These tanks have polyfiber material which absorbs the E Juice which surrounds the heating coil (Atomizer) with holes punched all the way around it, giving a very consistent flavor. Atomizer: An atomizer head is the heating element or “coil” in both Cartomizers and Clearomizers. The amount of eGo T Starter Kit Atomizer options are virtually endless, however, we will go over some of the most popular items that the eGo T Starter Kit typically comes with. 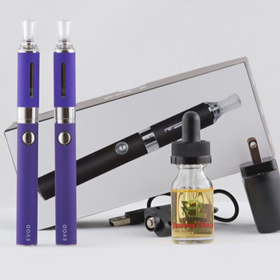 These three different eGo-T Starter Kit combinations are all based off of 2 entire vape pens. The goal of this is to help you understand the different types of tanks that are being added to the lovely eGo-T Starter Kit . 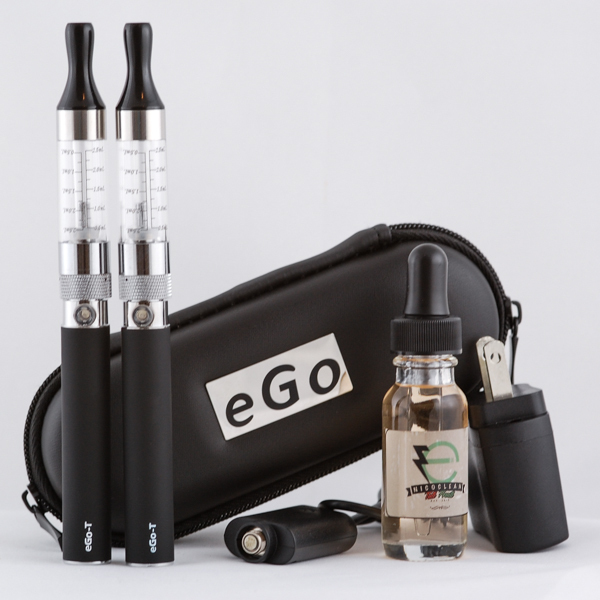 Some eGo Starter Kits may come with Instructions, however, we have designed one of the best eGo-T Starter Kit Instructions pages on our website to help you understand how filling and using the actual pen works. Conclusion: The “Revolutionary Tank System” that Joyetech’s eGo-T Starter Kit comes with is a very simple cartomizer system that allows you to literally pull the entire cartridge out of the tank to fill it. The outer core of the cartomizer is basically a sleeve that the inner “Tank” that you actually fill, slides into. Cartomizer Tank: The system is a good concept, however can only hold a small amount of E Juice which is less than 1ml of E Juice, the medium size cartomizer tank can hold 1ml of E Juice. They do offer a bigger tank which will cost you more money and that tank will hold 2ml of E Juice. The “Tank System” does come in every color of the rainbow and looks pretty sleek as well. Price: For 69.99, we really feel that there is much more out there. Granted, the Joyetech eGo-T Battery and cartomizer is a very well made product, there is just a lot more out there for much less that does the same exact thing. 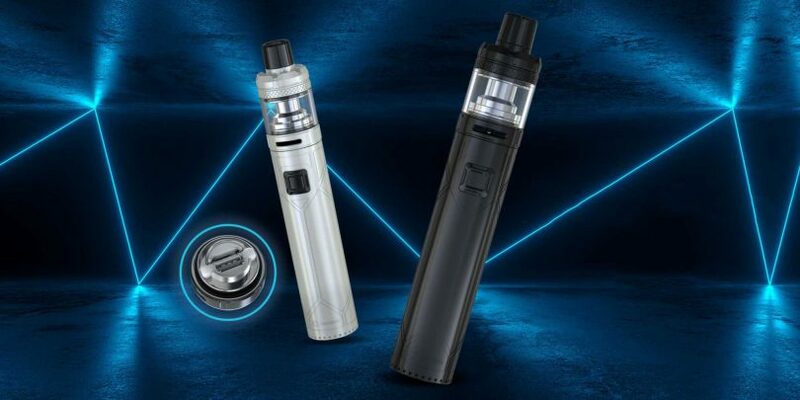 Is this your eGo T Starter Kit: The eGo T Starter Kit with Tank System Cartomizer from Joyetech is a good cartomizer and will work 100% perfect to your liking. 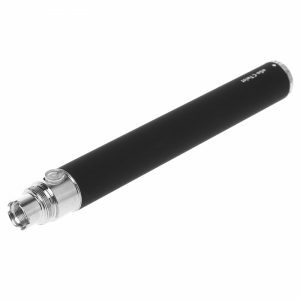 Experiencing the Tank System from Joyetech eGo-T Starter Kit has been a rather simple experience for the price. 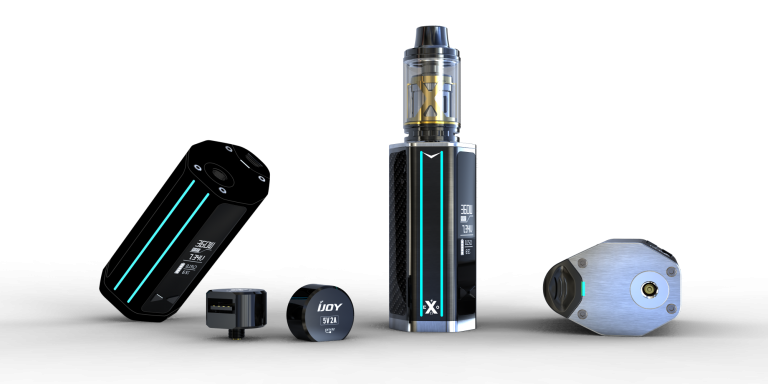 The Tank System that Joyetech is now selling is a solid tank and works to get the job done, at the price point around $69.99 + Tax and Shipping, we really feel that there are other tanks on the market for far less that will do the same exact thing. Conclusion: The cheap eGo-T Starter Kit with CE4 or a CE5 Clearomizer Tank is by far the cheapest you will find an eGo-T Starter Kit online or at your local vape shop for that matter.You get what you pay for on this one, if you’re just getting into the game and don’t want to spend a ton of money you might want to start with this kit. If you’re looking to get serious about vaping, we highly recommend against the CE4/ CE5 Clearomizer Tanks as they will leave a bad taste in your mouth (literally) and might taint you vaping forever. First using the the CE4 or a CE5 Clearomizer Tank, Don’t be fooled! The Atomizer: The CE4 and CE5 Clearomizer Tanks feature a long wick atomizer system that will mask the flavor of your E Juice, GUARANTEED. 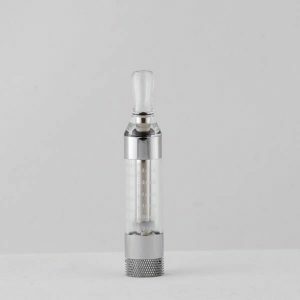 The CE4 and CE5 clearomizer Tanks are a top feeding clearomizer tank, which means the E Juice is being pulled to the top of tank and back through the bottom. 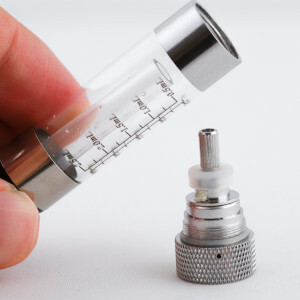 The process in which the E Juice has to travel from the end of the Silica Wick to the top and back through the bottom depends on how much E juice you have in your Tank. If you are working with a full tank of E Juice on your CE4 and CE5 Clearomizer Tanks then everything should be good. If however, your tank starts to get empty, you are going to get that burnt taste which no one wants. Burnt Taste: The other piece we aren’t particularly fond of is the ever so lovely burnt wick taste which is typically a symptom of your tank running low. The burnt taste is a very common problem among all cartomizers, clearomizers and atomizer heads, however is much more consistent if you have an eGo-T Starter Kit with a CE4/ CE5 Clearomizer Tank. Leaking Tank: It always starts out good with a ce4 or ce5 tank, but we have observed leakage over time and you start getting ejuice in your mouth, on your battery firing pin and the outside of your tank. The leaking tank is one of the main problems we hear with the with CE4 and CE5 Clearomizer Tanks. All Clearomizer Tanks typically leak, however, the CE4 and CE5 tanks leak much more often. For these reasons we aren’t huge fans of the CE4 tanks. 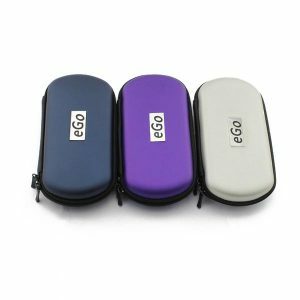 Is this your eGo T Starter Kit: If you are looking to go the cheap route or just want an eGo-T Starter Kit to see if you even like vaping, then an eGo-T Starter Kit with a CE4 or CE5 Clearomizer Tank might be for you. If however, you want a tank that you can receive full flavor from, vape consistently without a burnt taste, then a eGo-T Starter Kit with a CE4 or CE5 Clearomizer Tank might not be for you. At the price point of only $19.99, you really cant go wrong, but it might just end up being a waste of money in the long run. Best vape for your buck. Conclusion: Depending on how much you are willing to spend and what exactly what you want out of your eGo-T Starter Kit will ultimately be the deciding factor on which bottom coil clearomizer you will buy. The Overall design on the eGo T Starter Kit with a Bottom Coil Clearomizer (BCC) will last you longer and make your experience vapipng much better than a CE4 or CE5 Clearomizer Tank. Flavor: The eGo-T Starter Kit with a Bottom Coil Clearomizer (BCC) is one of the best eGo-T Starter Kits you can get because the tank produces much more taste and flavor as opposed to a long wick clearomizer. With the BCC tank, you will get longer more consistent flavor and taste because the wicks are always saturated with E Juice. With BCC’s there is always going to be a chance of a burnt taste but not as often as a tank like the CE4/ or a CE5. Leaking Tank: The reason why we believe the eGo-T Starter Kit with BCC tanks are the best is because the tanks are superior over many that the general population has tried. We have tried a lot of tanks on the market and we love the BCC, for many reasons. They are super simple to use and fill. They don’t leak if you take care of them, such as proper maintenance, cleaning, filling, etc. They also don’t give off a burnt taste like we noticed with the ce4 and ce5 tanks (long wick top coil tanks). More Options: This is our favorite option of the eGo-T Starter Kit variety because you can add more atomizer options with different sizes Ohms Ω. Replacement coils are easy to install and change out if you want to vape at higher Ohms Ω or lower Ohms Ω.
eGo-T Starter Kit with a T3S BCC: These starter kits can come with 1-4 ego-t batteries and 1-4 T3S clearomizer tanks, a charger, a case and if you are lucky ejuice (good quality USA made ejuice). This is what we offer in our store, as we believe it is the best type of ego t starter kit available, and we also wanted to add in free ejuice to add even more value. Is this your eGo-T Starter Kit: If you are looking a good all around vape pen that will last you a good amount of time, give you amazing flavor, huge vapor clouds and a great experience, take a look at the BCC options. If you compare different types of clearomizer tanks you will eventually find that the best one is a Bottom Coil Clearomizer (BCC). 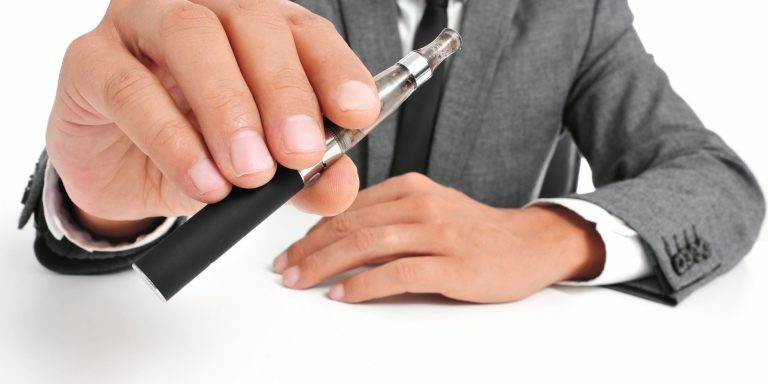 You may also be interested in the EVOD Starter Kit, the EVOD vape pen is a great begginner pen as well as the eGo-T. We have laid of the differences between the eGo-T Vs. EVOD on our site, so take a look and let us know what you think. The Clearomizer Tanks listed below are some other great options when it comes to spicing up your eGo-T Starter Kit. 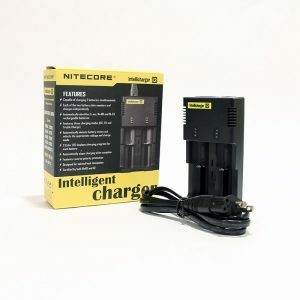 The best part about the vaping industry is that you can customize the look of your battery, tank and much more to give yourself a very personal experience.